One of the most remote and interesting places I have ever been in my life, White Pocket! 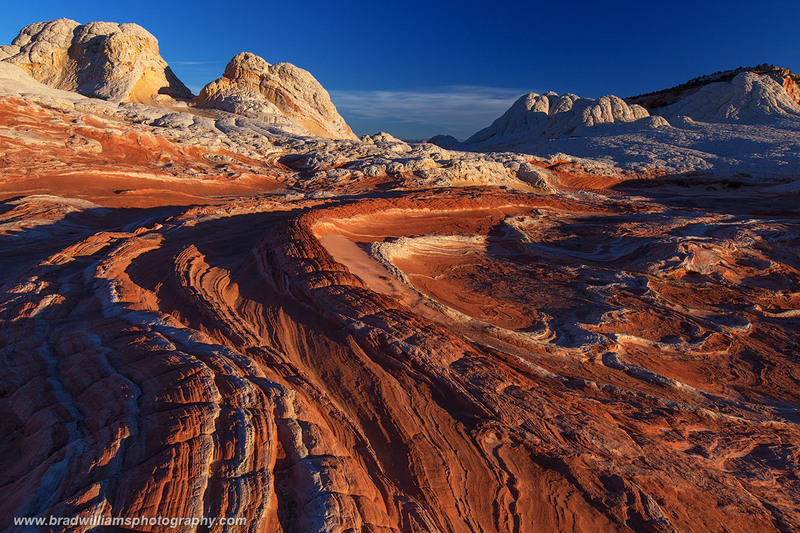 Such amazing rock formations, this place is a photographers paradise. Photo © copyright by Brad Williams.